It took place on their 8-acre farm that they recently purchased. Kids had an incredible time chasing chickens while adults sipped on lemonade and tapped their toes to a bluegrass band. Spanish moss hung everywhere...who needs a florist when God created spanish moss? 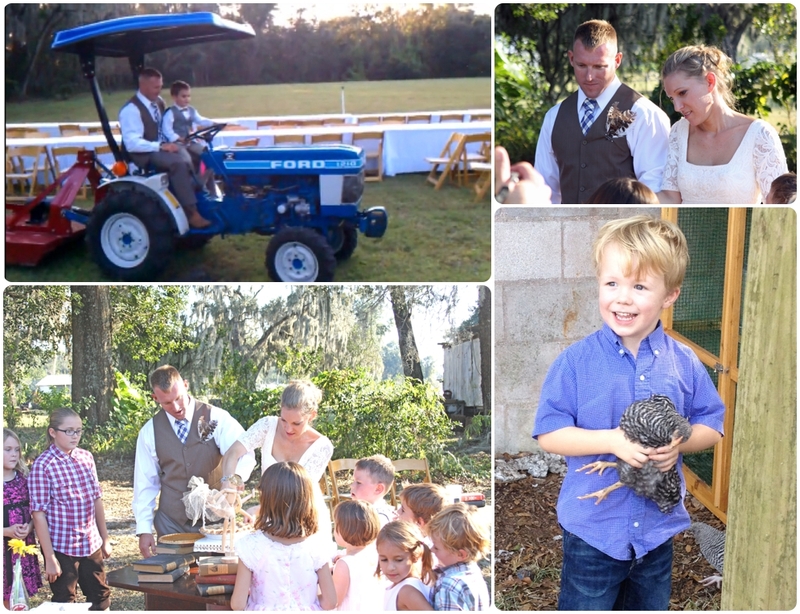 I love the groom and his nephew riding the tractor after most of the guests had gone! And don't you love all the children gathered around for the cake cutting? I couldn't help but think of Anne of Green Gables during the entire wedding. It made my heart very happy! 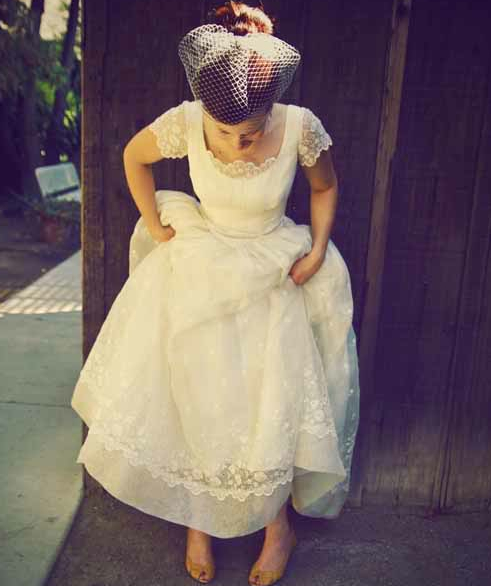 The bride wore a vintage wedding dress from La France in the Ybor City/Tampa area. Would you ever wear a vintage dress or did you? 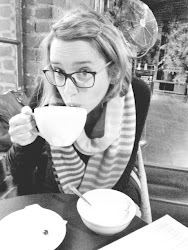 They make me think of literary heroines, wisdom from past generations, and whimsy. I love these vintage dresses (although the first one is only vintage-inspired). What a great wedding. I love all those vintage gowns too.